Komoro, Nagano Prefecture. A former castle town where its elegance still lives on. Our traditional Japanese ryokan, Nakadanasou, is set not far from the city center, along the famous Chikuma River. 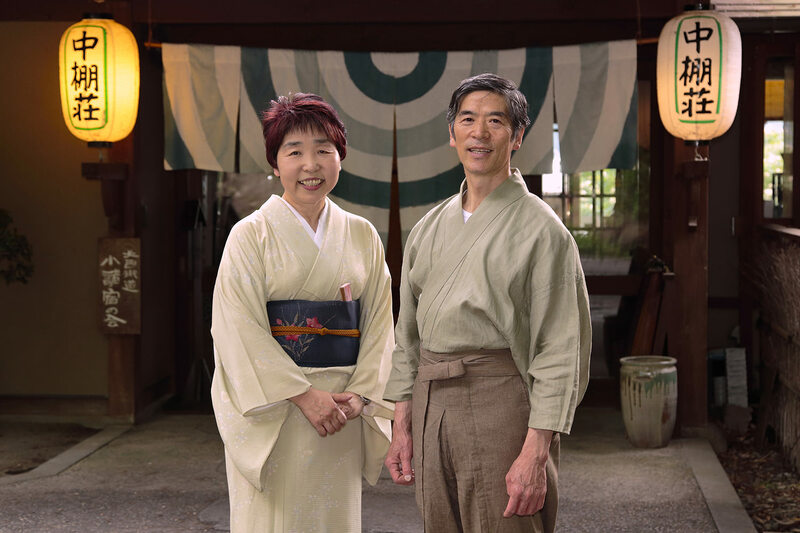 Here at Nakadanasou – although a short distance from the train station – you will be immersed in nature and serenity, and in a scent of history. Escape from the hustle and bustle of the city, and indulge in local and seasonal specialties prepared by our chef. 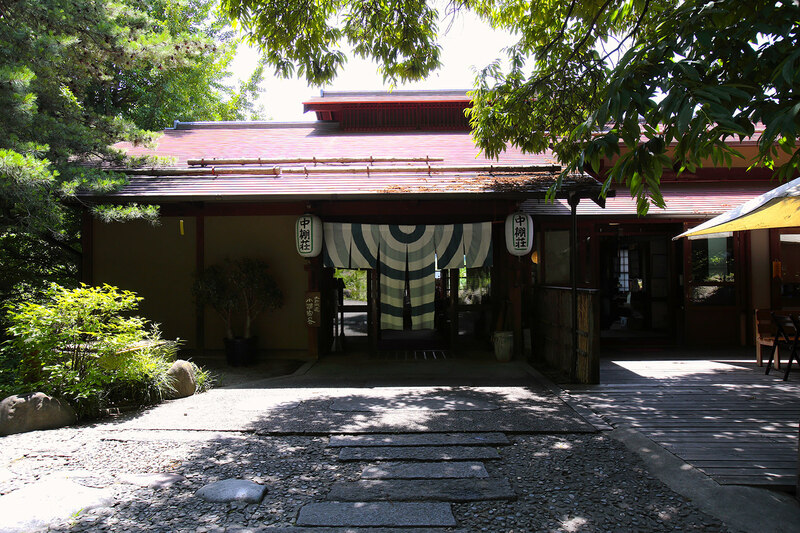 Heal your body and soul in our famous onsen, and spend a relaxing, refreshing time with us. 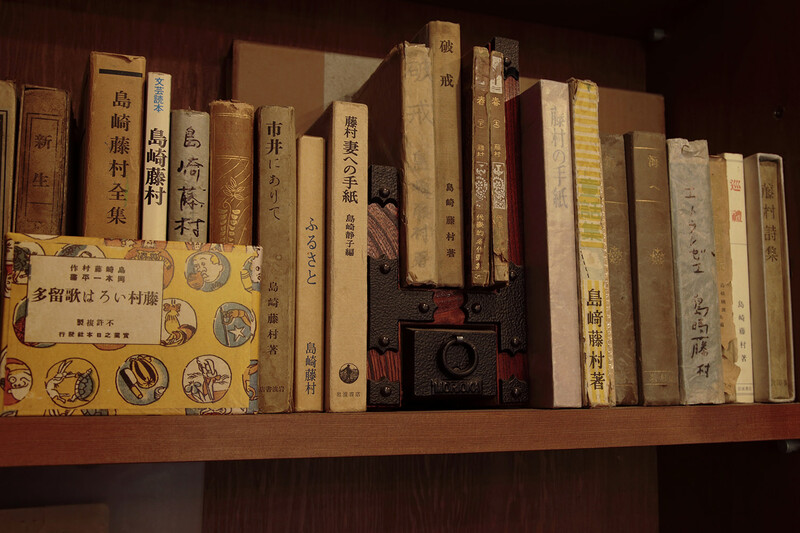 We look forward to welcoming you at Nakadanasou.